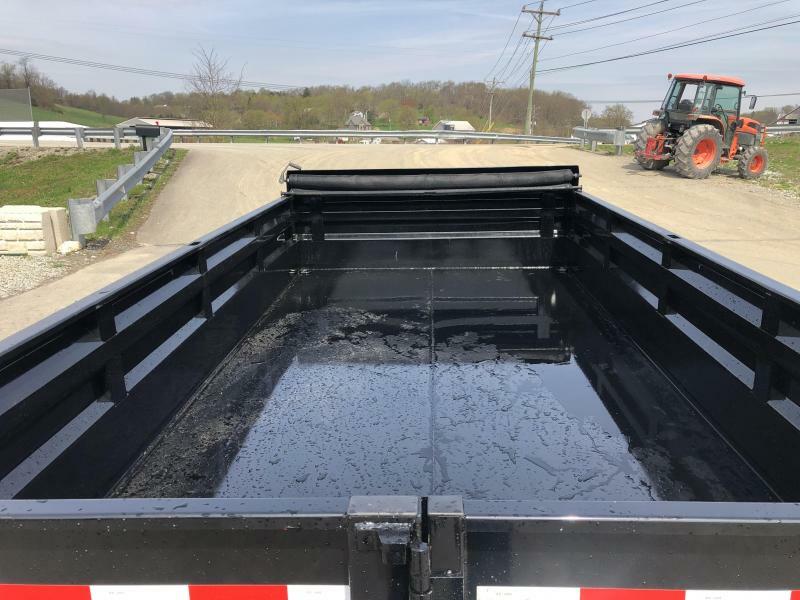 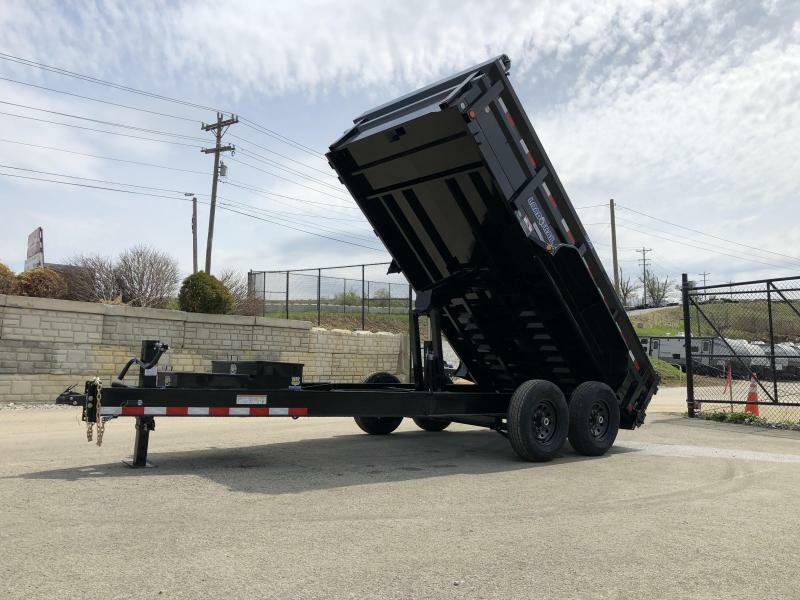 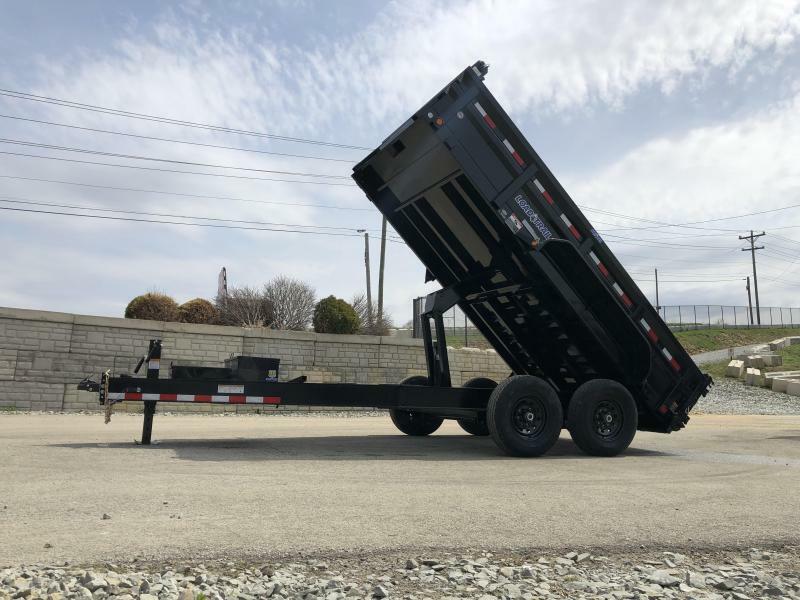 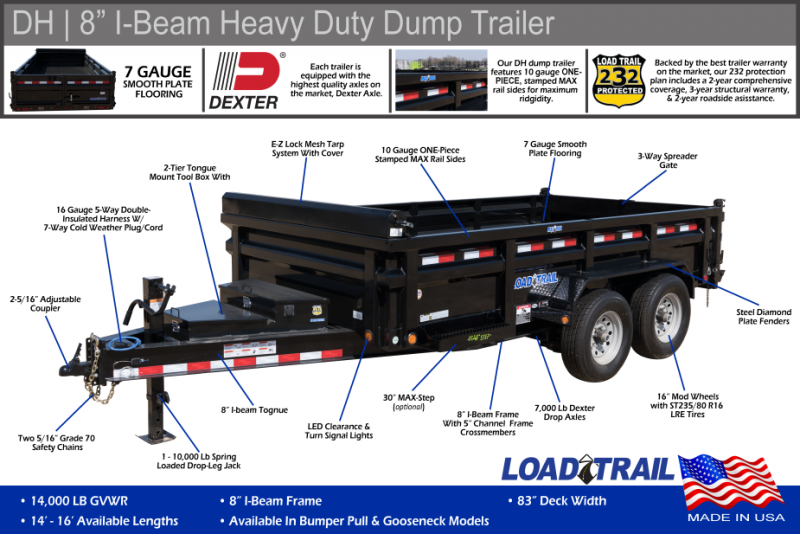 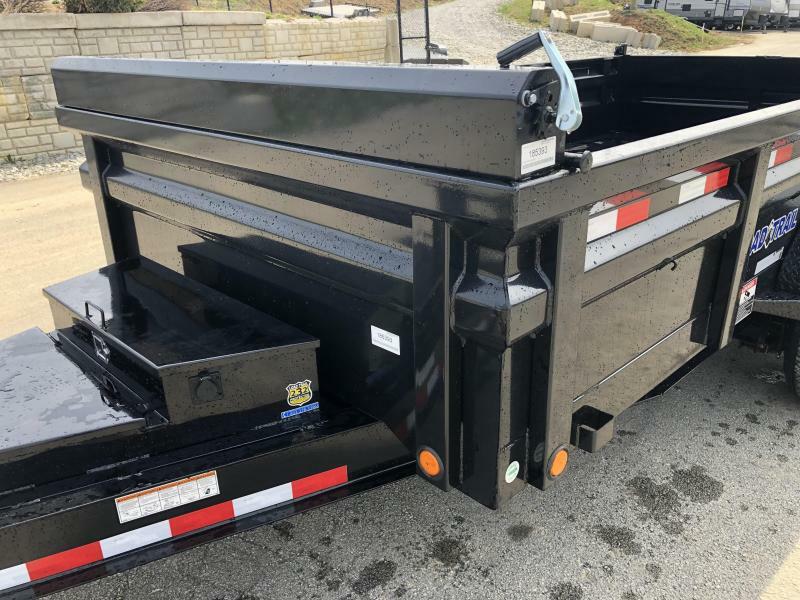 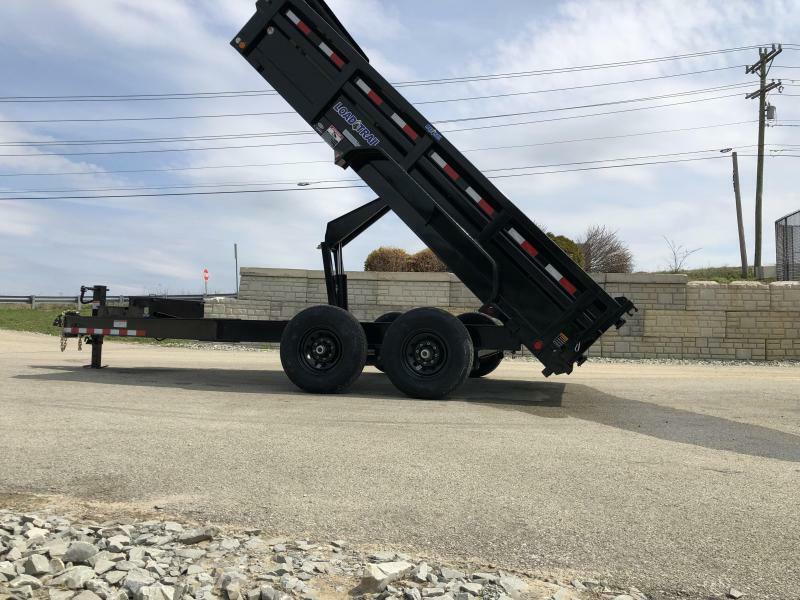 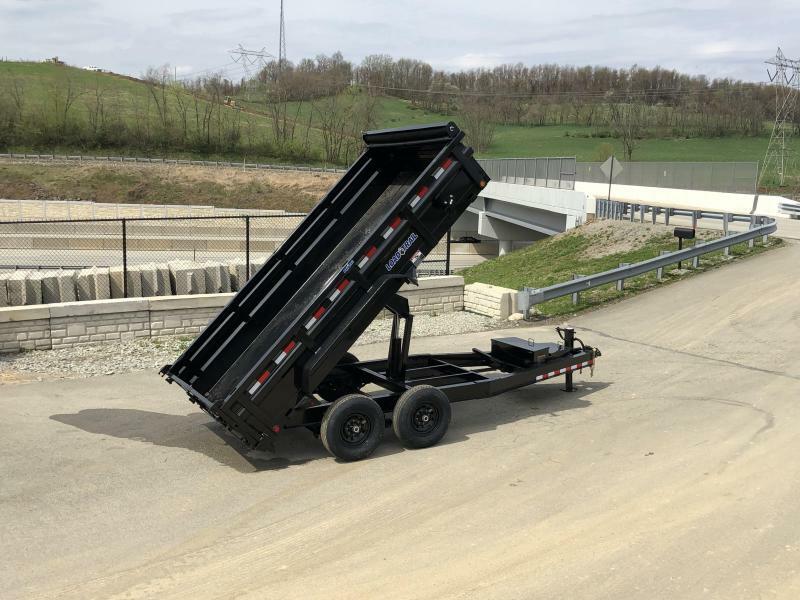 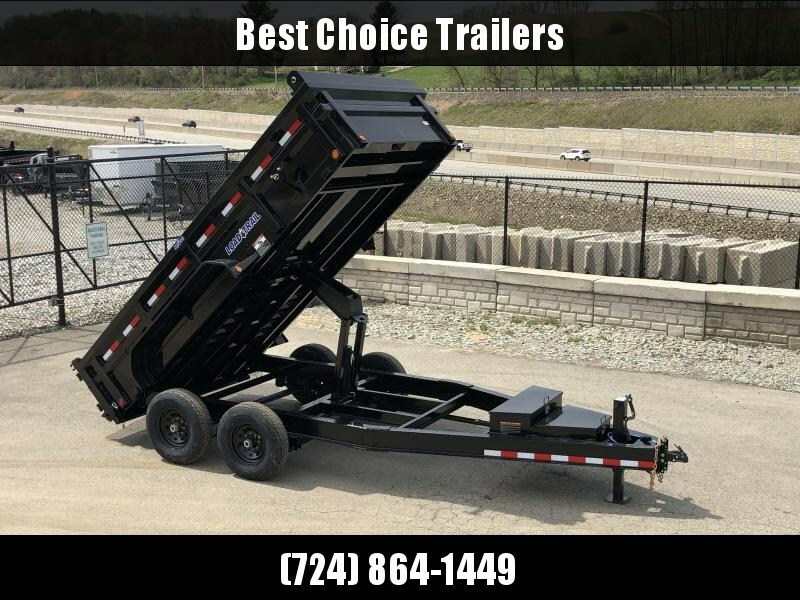 THIS NEW DH MODEL INCLUDES ALL THE FEATURES OF THE BEST SELLING DT SERIES LOAD TRAIL DUMP WITH SOME HEAVY DUTY FEATURES, SUCH AS 7 GAUGE FLOOR, EXTRA 2-TIER TOOLBOX, EXTENDED TONGUE, AND THE MAX RAIL. 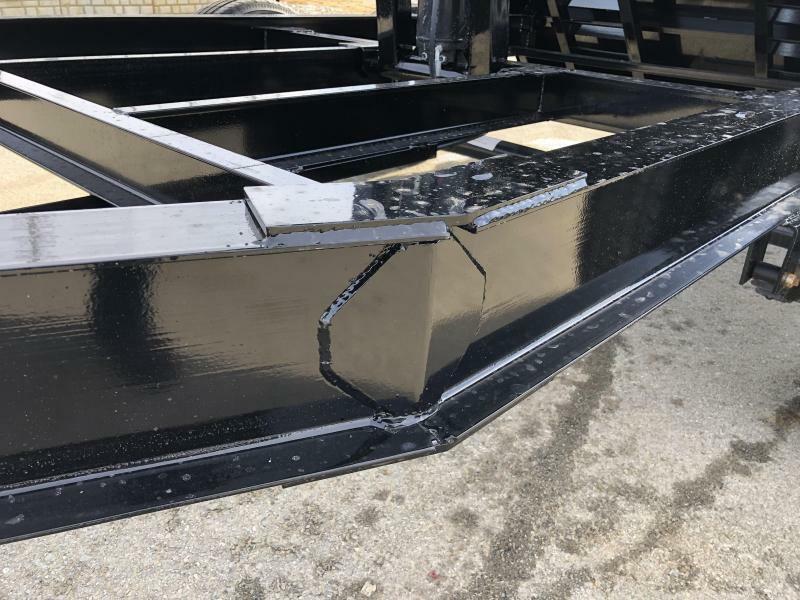 JUST IN, PICTURES ARE OF THE DT MODEL. 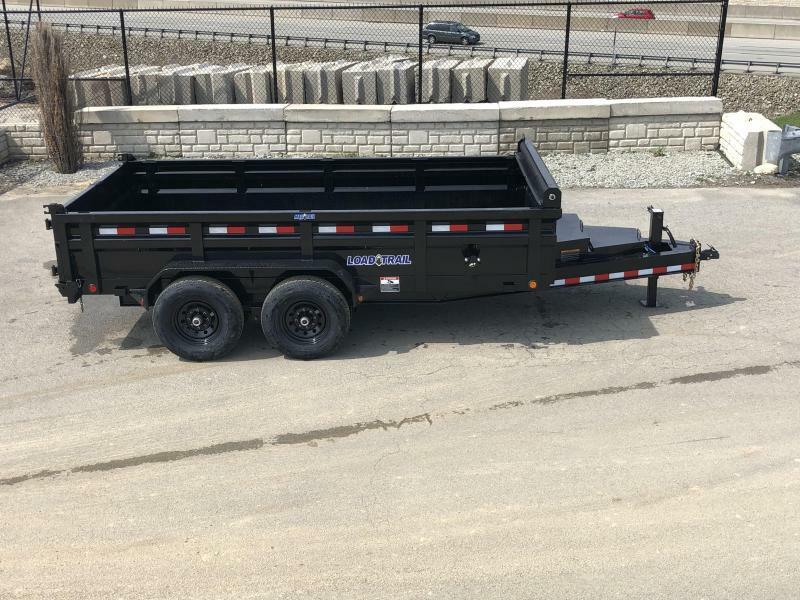 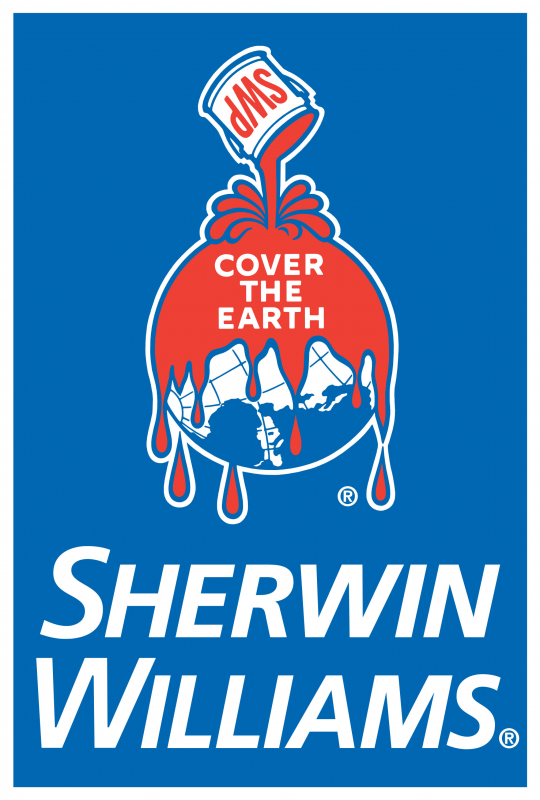 Your next job just got a whole lot easier. 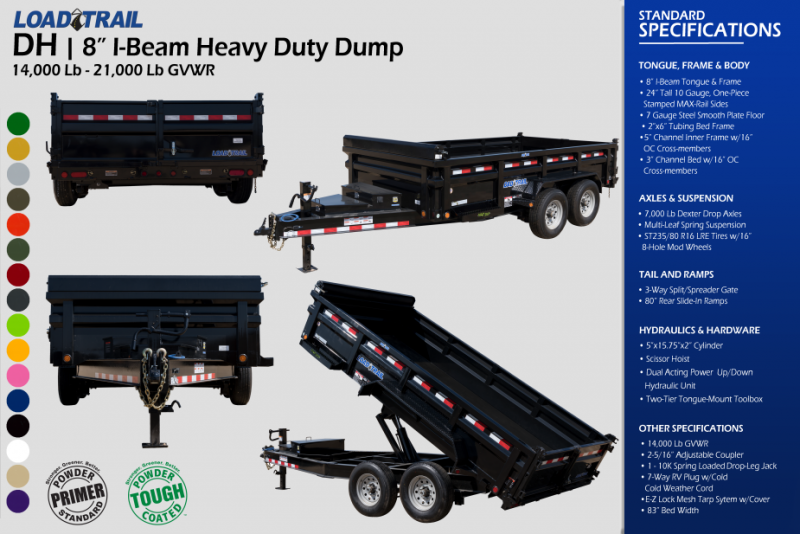 Introducing the DH Heavy Duty I-Beam Dump. 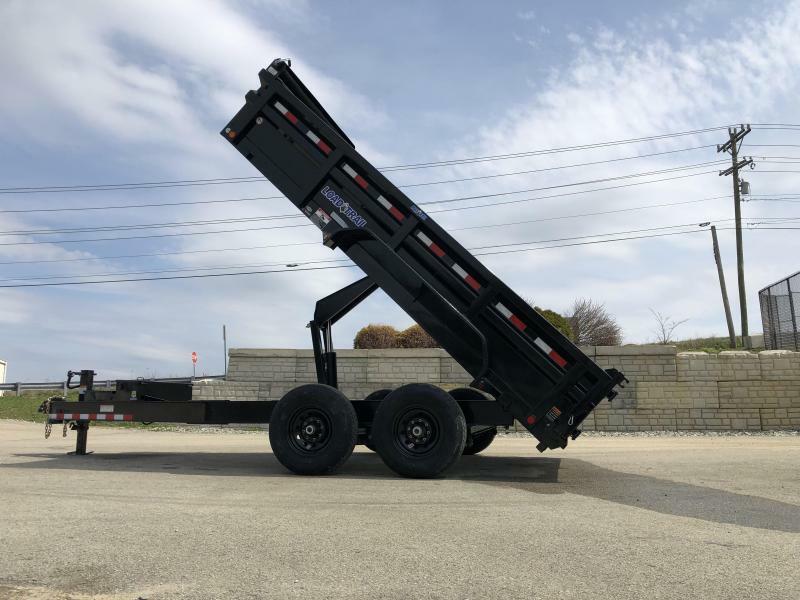 The DH is constructed with an 8â€³ I-Beam Frame and Tongue on top of two 7,000 lb Dexter axles for an overall 14,000 lb GVWR. 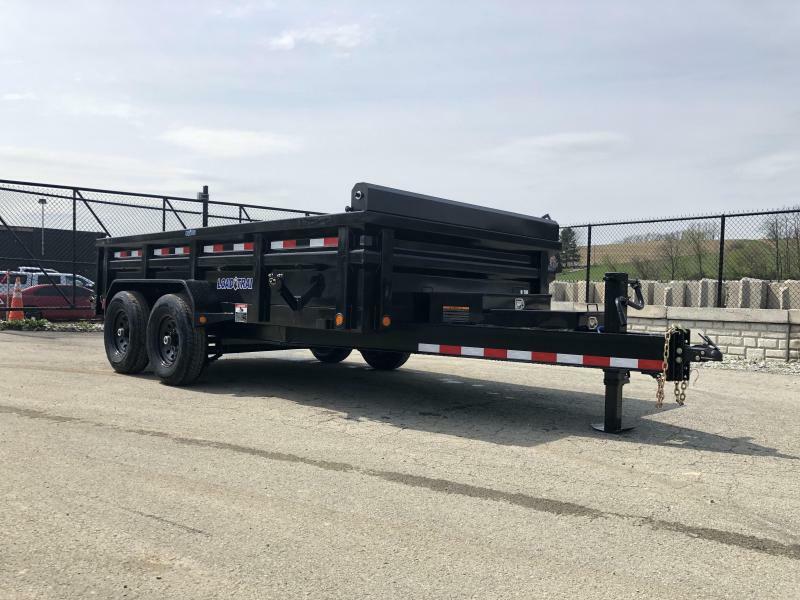 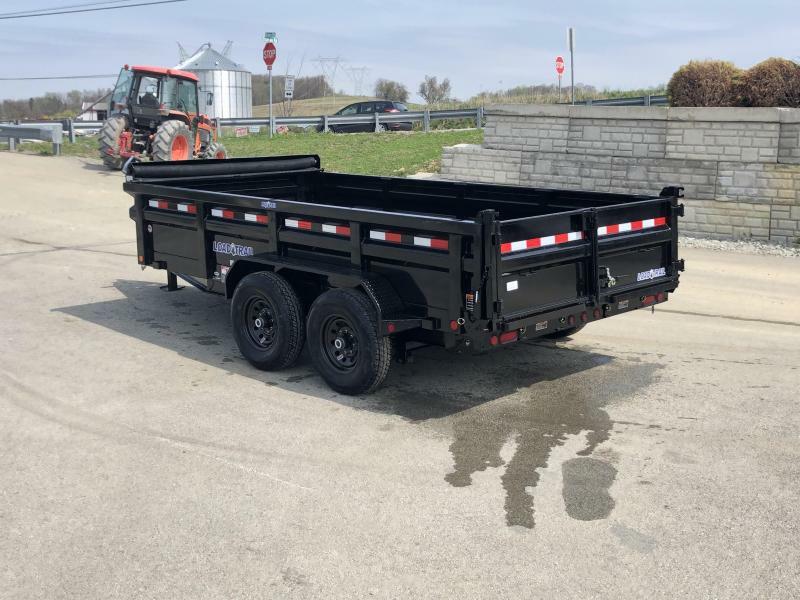 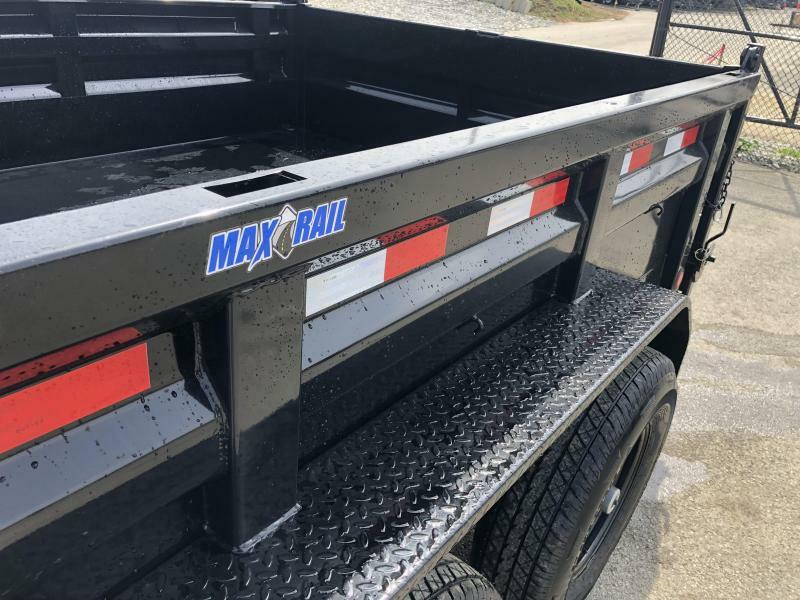 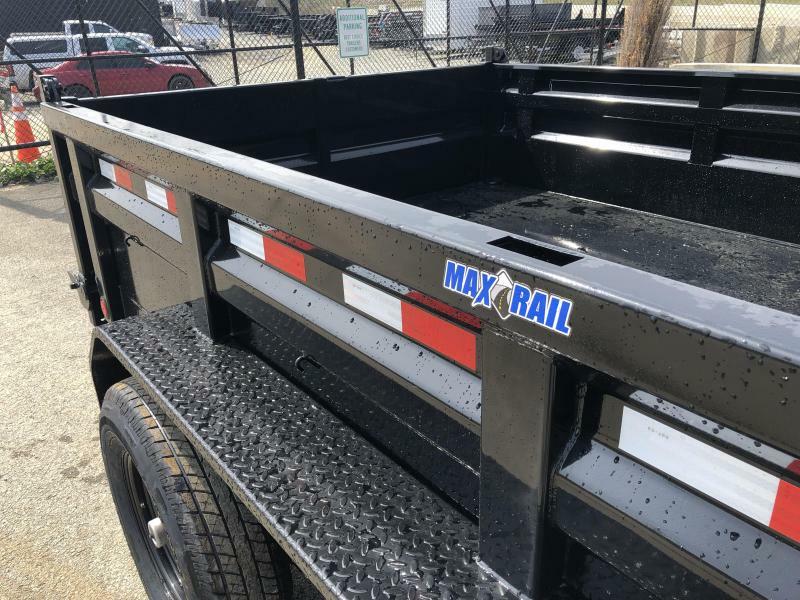 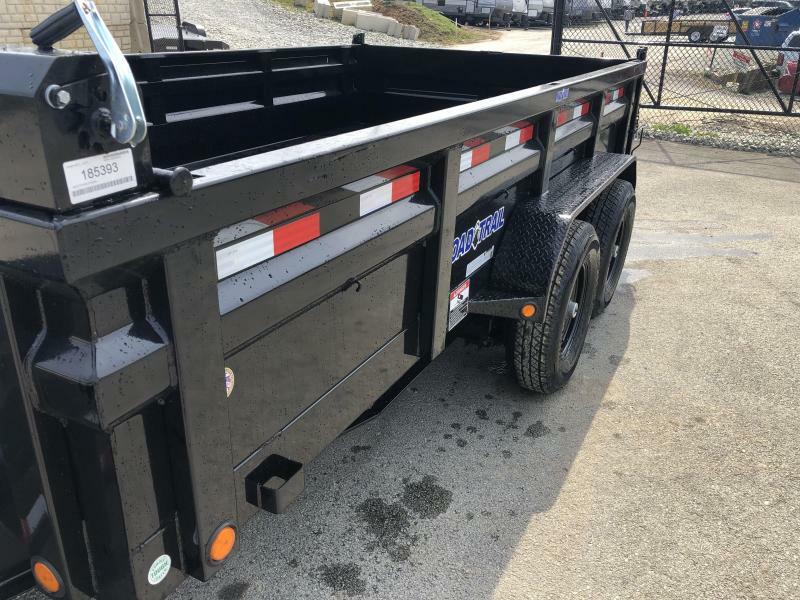 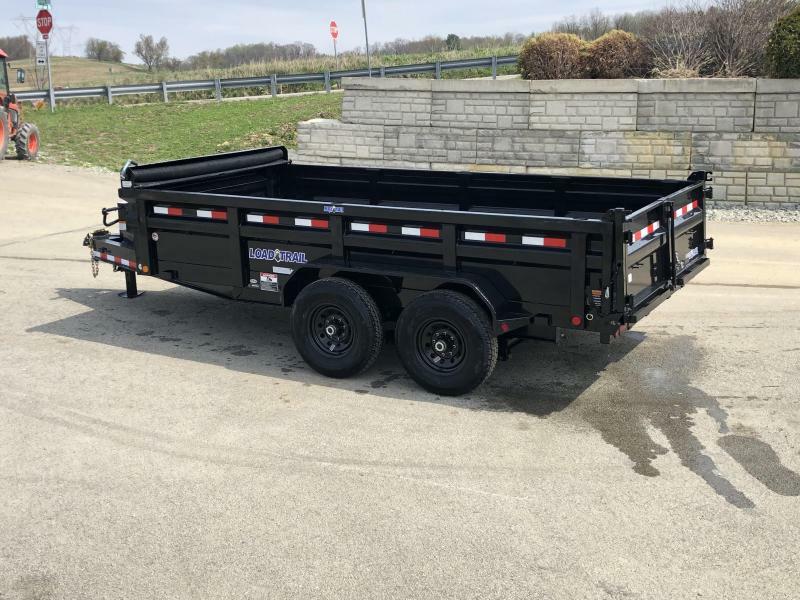 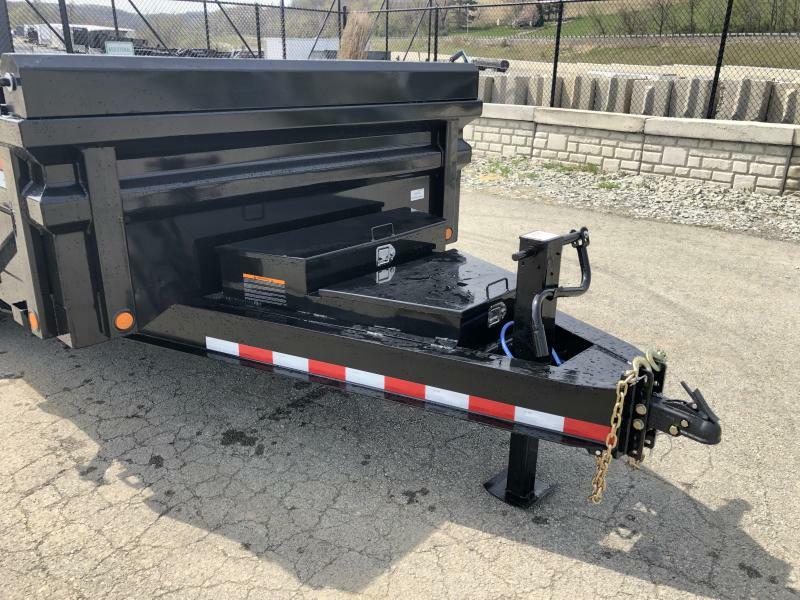 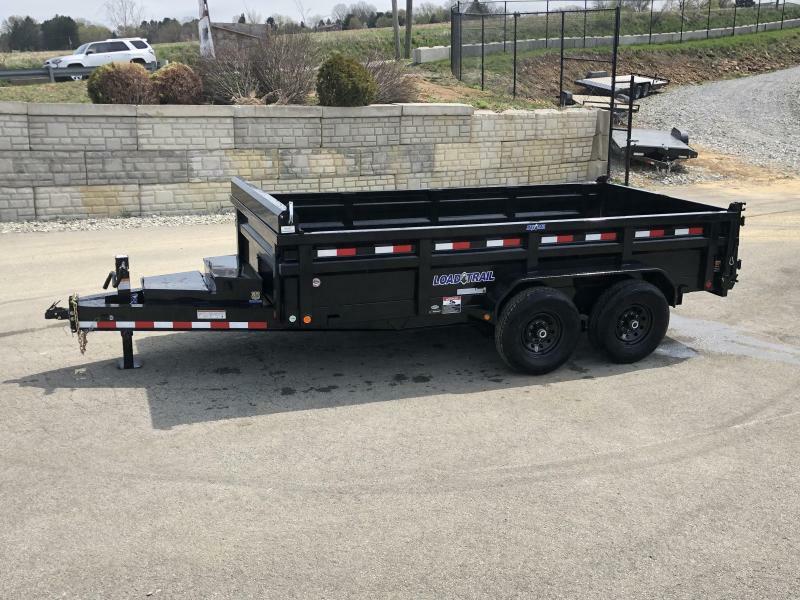 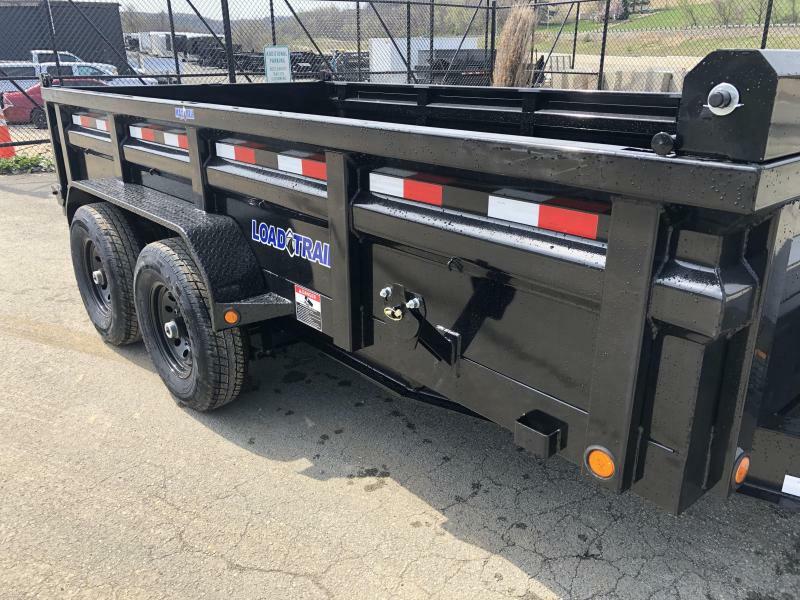 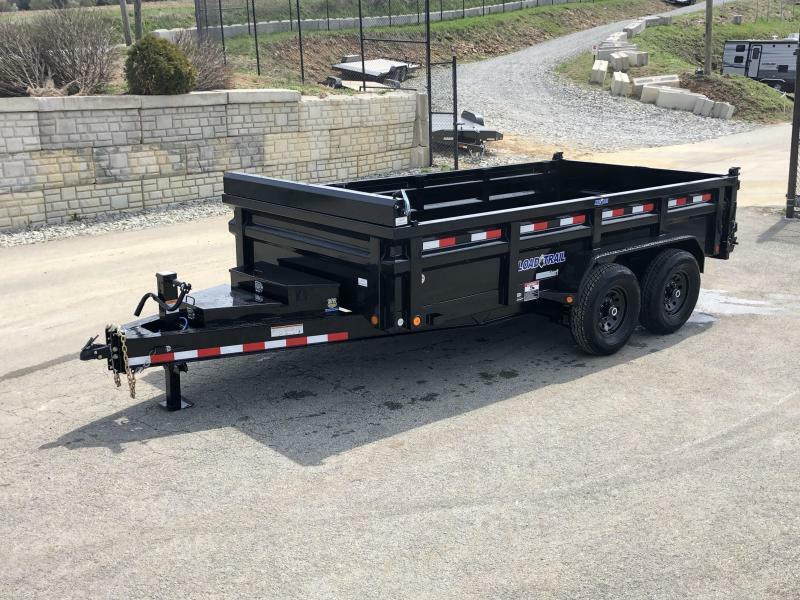 This heavy-duty trailer has 10 Ga. 24â€³ sides topped with our fully formed in MAX-Rails for maximum strength and durability. 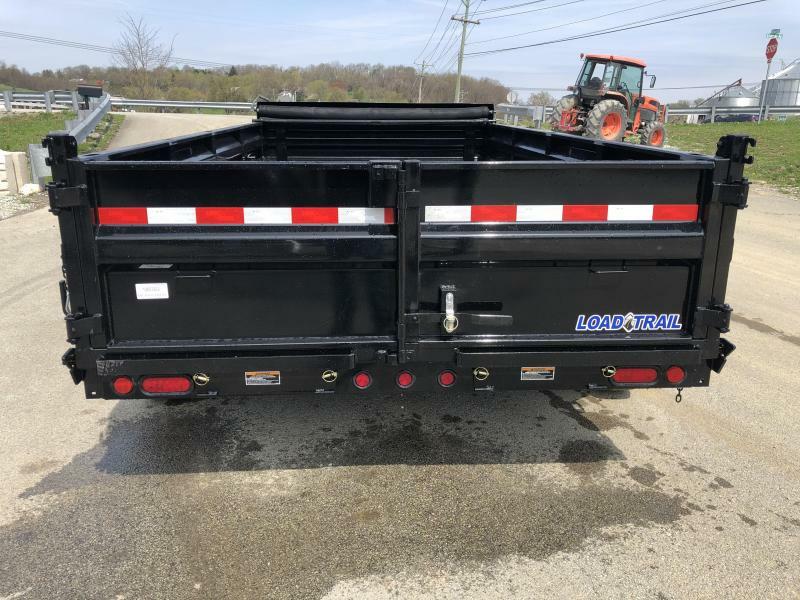 A 7 Ga. smooth plate floor and a 3-way spreader gate make this trailer an efficient machine. 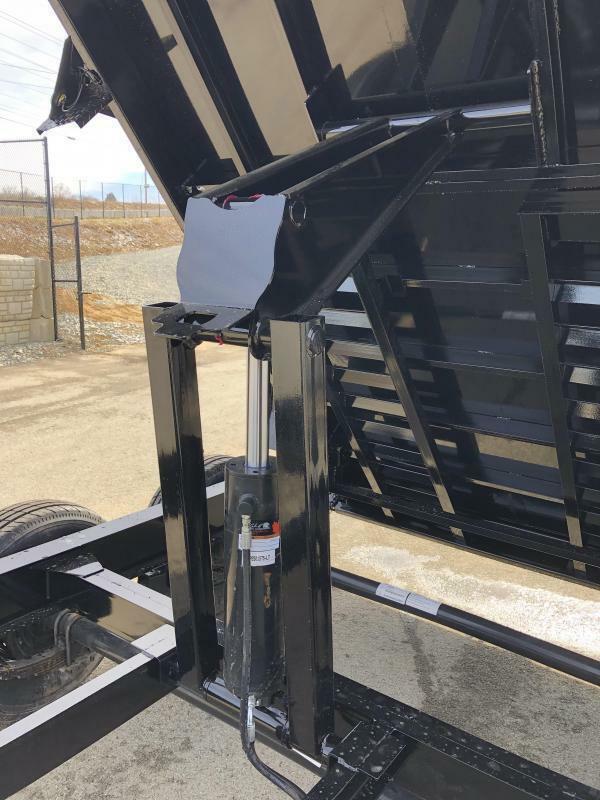 The double acting power hydraulic unit combined with the 5â€³ x 15.75â€³ x 2â€³ cylinder with a scissor hoist makes the functionality of the DH simple. 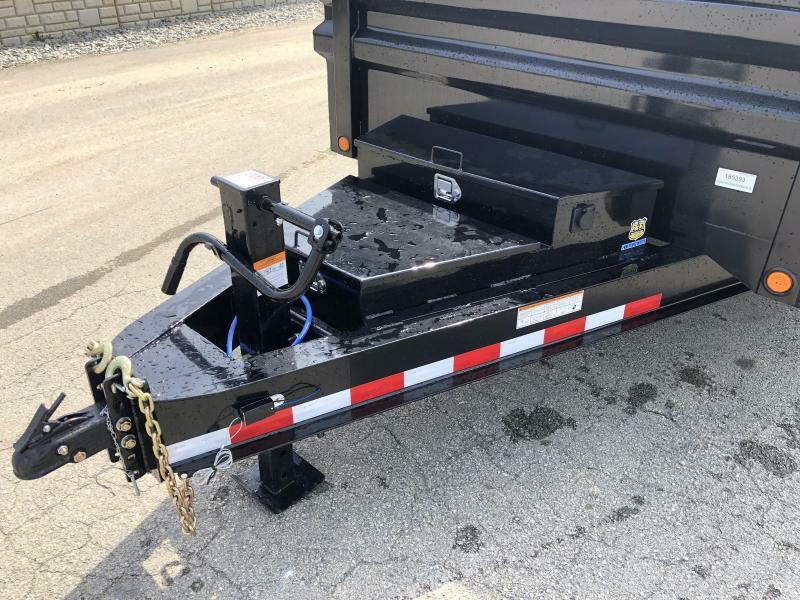 And it's 2-5/16â€³ adjustable coupler and 10,000 lb drop-leg jack make sure it's not going anywhere unless you want it to. 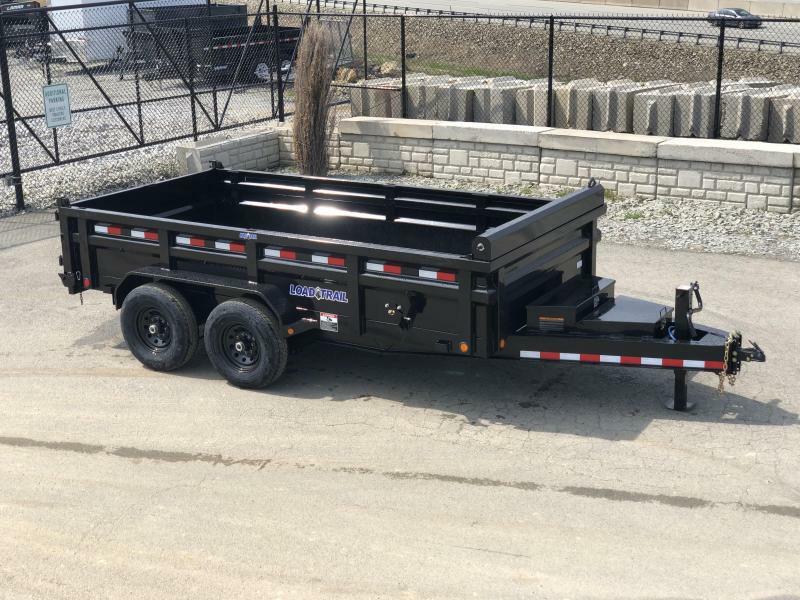 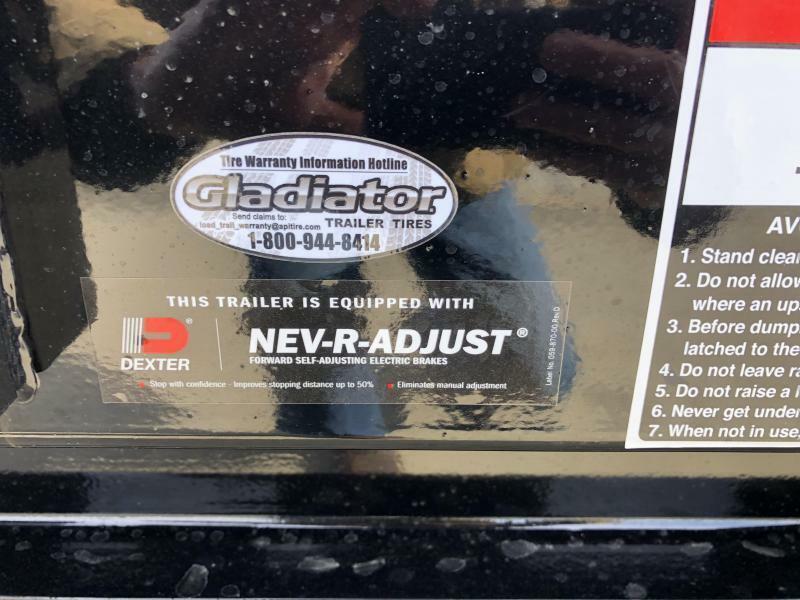 All our trailers come standard with a flush mounted D.O.T. 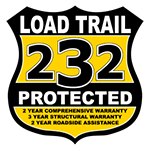 certified LED lighting system to ensure safety, and to keep those late night hauls well lit. 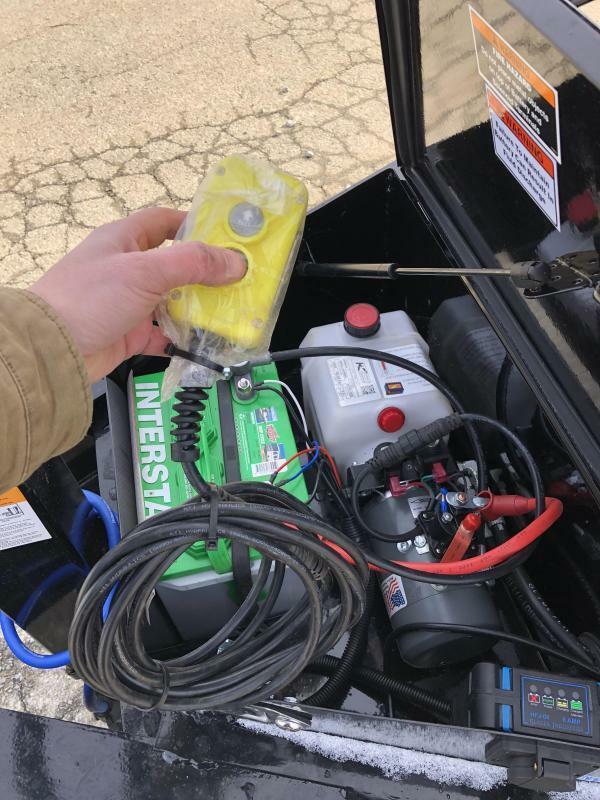 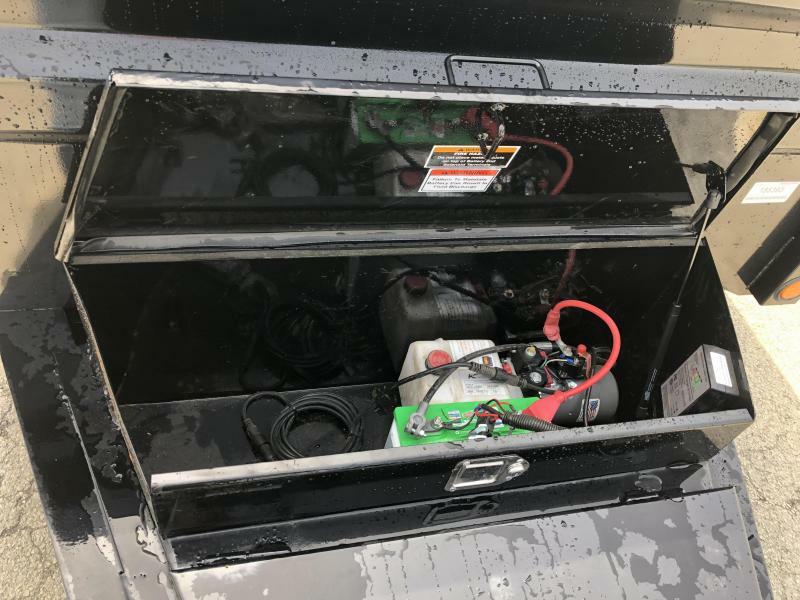 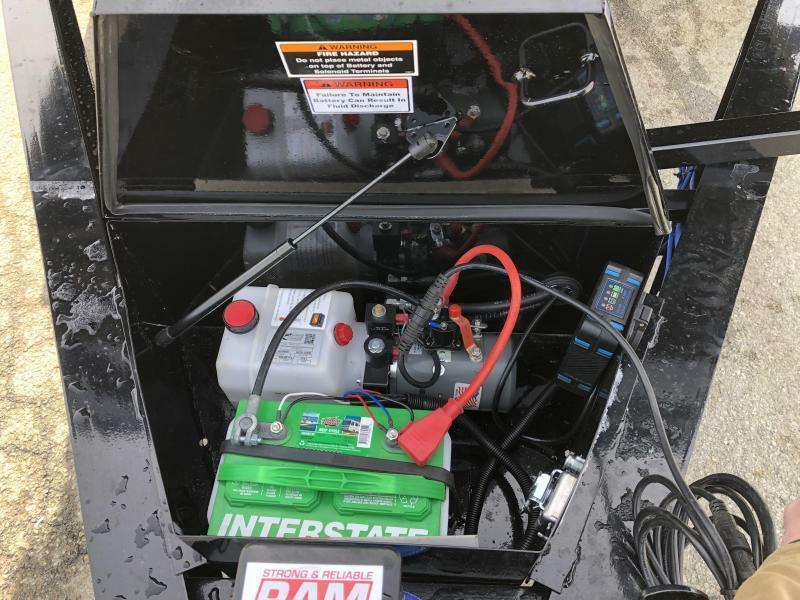 And our 16 Ga. 5-way double-insulated harness with a cold weather 7-way plug will make sure your well connected in any condition. 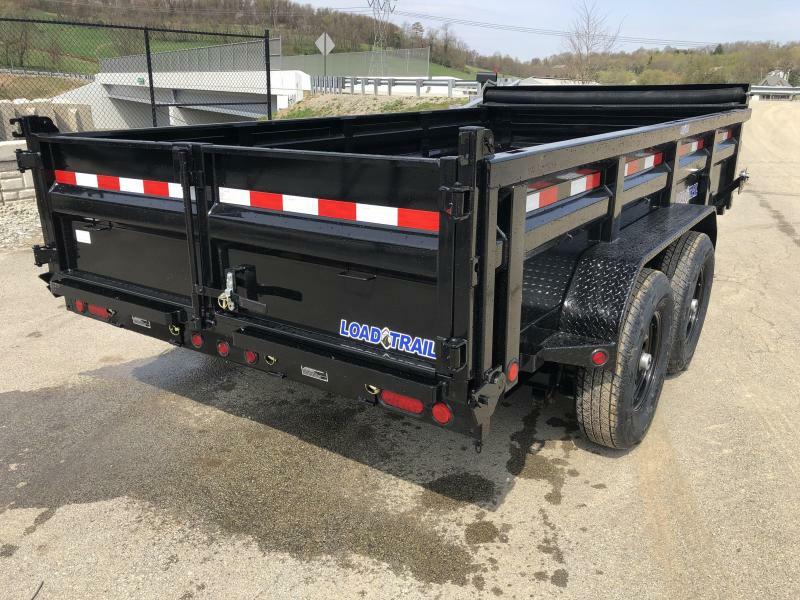 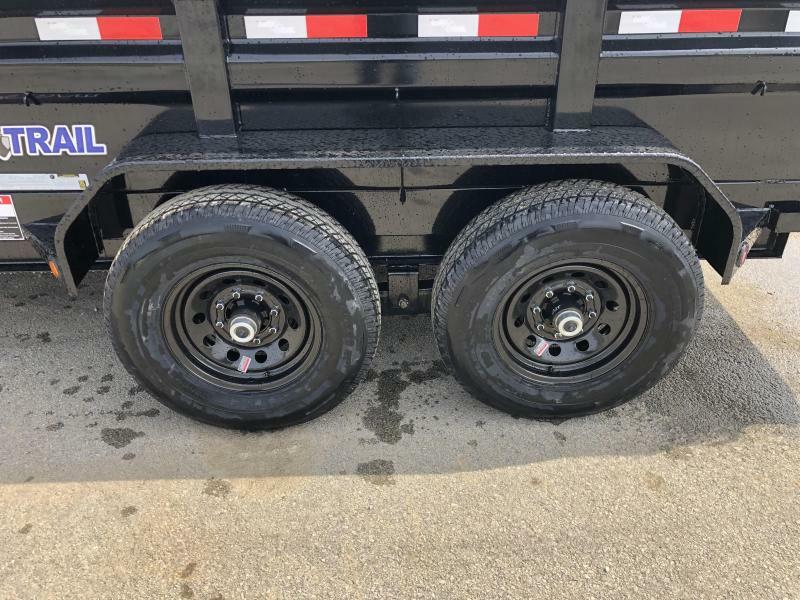 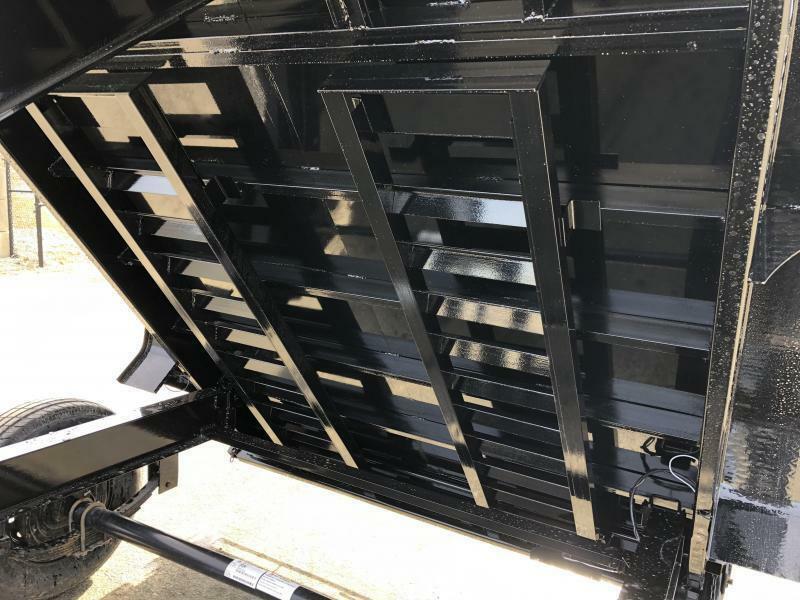 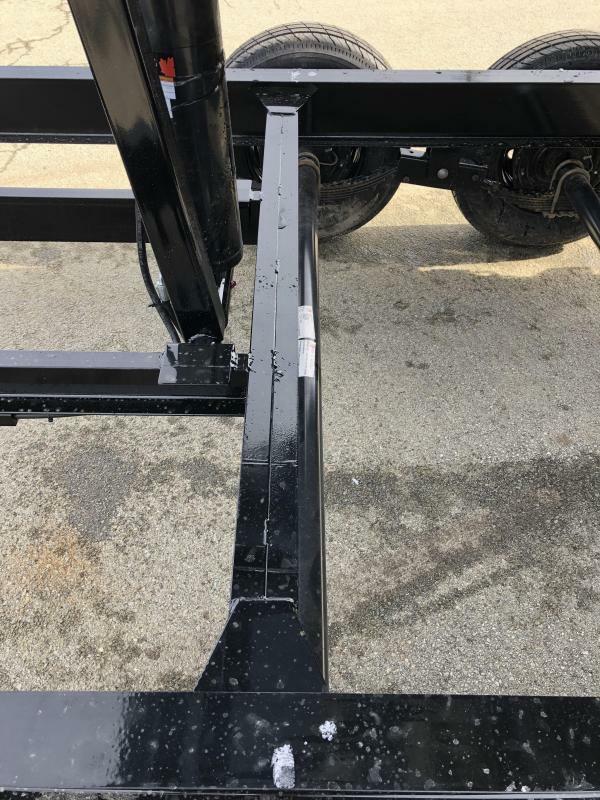 We protect the 16â€³ 8-hole wheels and tires with steel diamond plate fenders and have added an E-Z lock mesh tarp system with a cover so that the next time you need to tarp down your load, it's on us. 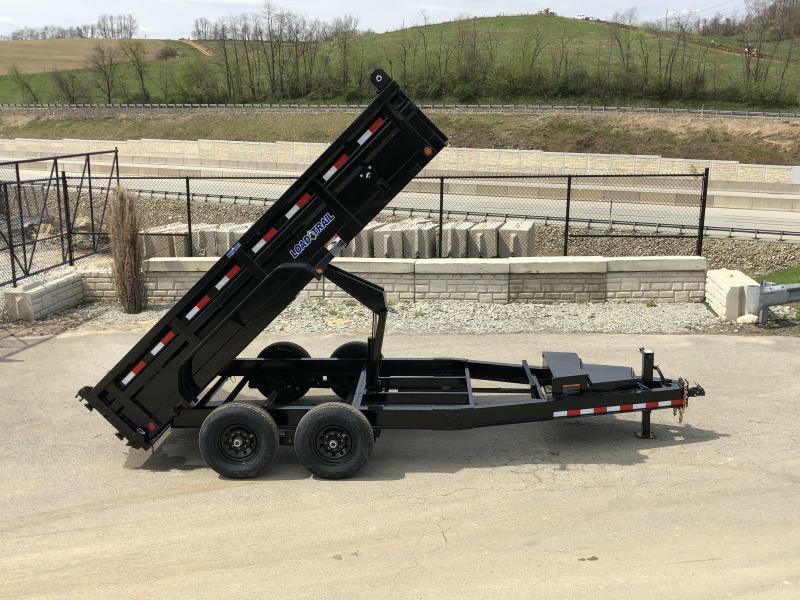 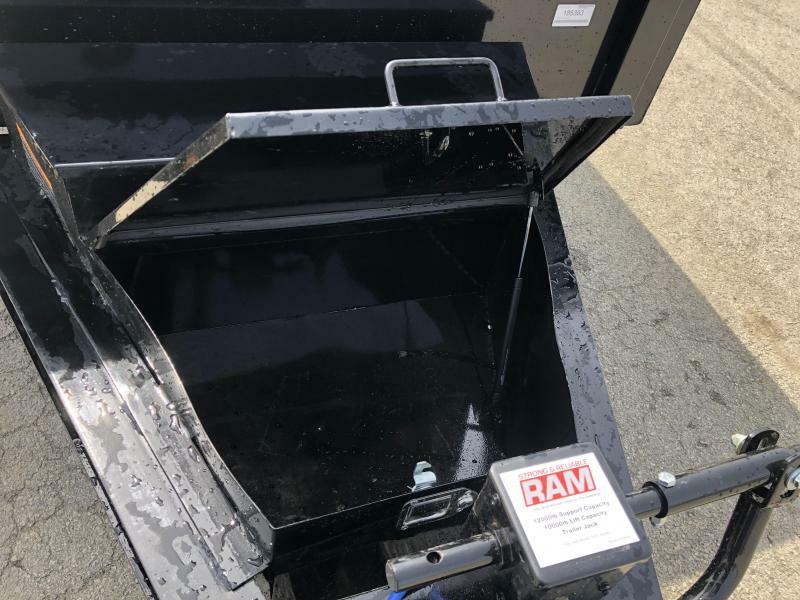 Finally, our 80â€³ rear slide-in ramps and 2-tier tongue mount toolbox make loading and hauling anything from skids to your beloved power tools a cinch, as long as they'll fit.